Use this Husqvarna chainsaw parts reference guide or our Husqvarna chainsaw parts lookup to find everything you need for your Husqvarna Chainsaw. We sell genuine Husqvarna chain saw parts, chains, guide bars, maintenance kits, hardware, tools and accessories. Choose an assembly below and load the Husqvarna parts diagrams to find Husqvarna parts fast. Hover your mouse over any Husqvarna part number in the diagram for instant pricing and ordering information. Use original Husqvarna parts for all your chainsaw repairs to ensure long life and optimal performance. We are authorized Husqvarna dealer and carry genuine parts for all models of Husqvarna chainsaw. Husqvarna Chains, Bars, Accessories, and More! Browse through our complete listing of Husqvarna Chainsaw parts diagrams for every model of Husqvarna chainsaw ever made. We carry original equipment Husqvarna Chain Saw Parts. Choose your Husqvarna model number and load the interactive diagrams to find Husqvarna chainsaw parts fast. Find a list of all Husqvarna Chainsaw models with links to their parts, replacement chains, bars, tools and more. We stock over 60,000 parts and can usually ship them out within 24 hours. If your Husqvarna chainsaw parts are not in stock we can get them fast. 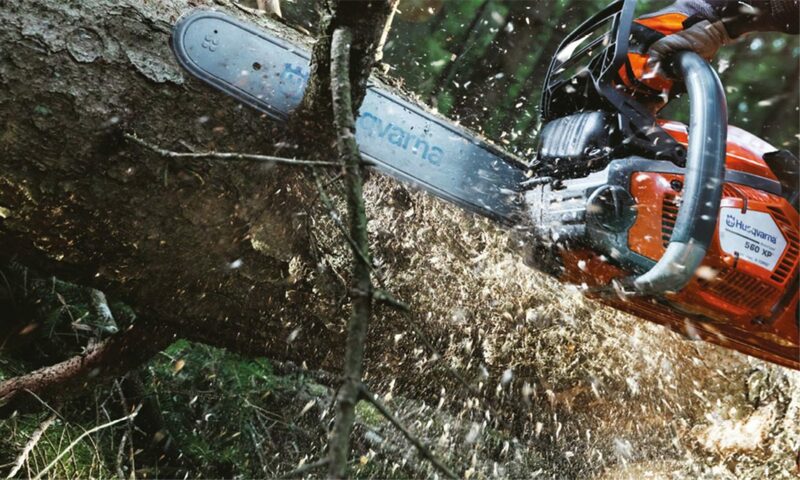 We are your trusted source for all your Husqvarna chainsaw needs. If you need help, want to check availability or have any questions please do not hesitate to call us toll free at 1-800-704-4241 and one of our Husqvarna Chainsaw specialists will be happy to assist you.